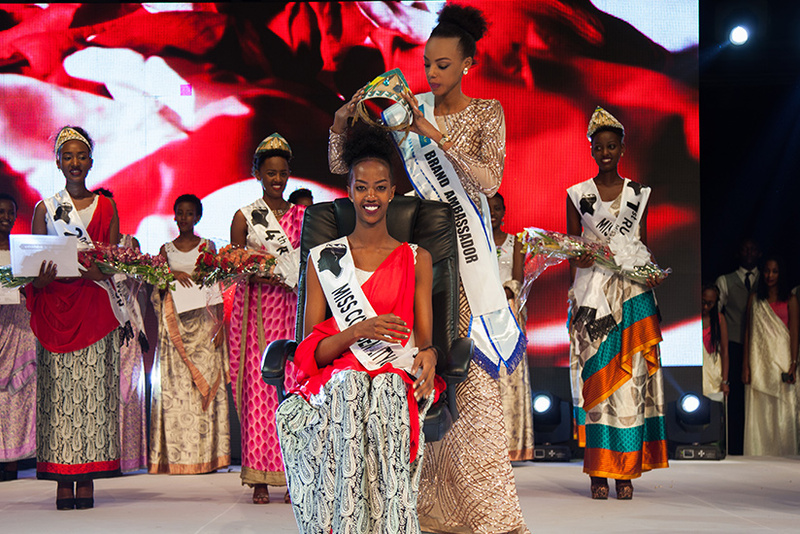 19 year old Elsa Iradukunda was recently crowned Miss Rwanda 2017. She stands 1.76m tall and will represent her country at the 67th Miss World final later this year. 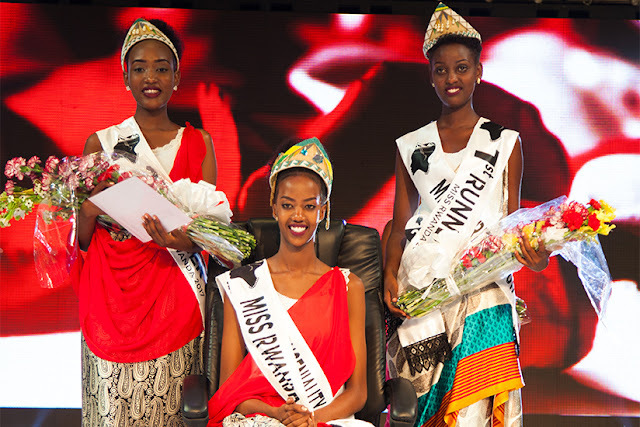 The first runner-up was Guelda Shimwa and the second runner-up was Linda Umtoniwase. A step up for Rwanda I think!